Inspired by the Traditional Chinese Medicine method of preparation involves cleaning the placenta, gently heating the placenta with fresh herbs such as ginger and lemongrass and then dehydrating the placenta before it is put into capsules. Using this preparation is thought to bring out the placentas healing and tonifying properties as well as warming and healing the uterus. One placenta usually renders between 90 and 200 capsules depending on the size of the placenta. Putting part of your placenta in tincture form is another way to stretch out its longevity. A small portion of placenta is added to >100 proof alcohol and set to ferment for 6 weeks. Some of the benefits include hormone stabilization in your postpartum cycles, less bleeding during those cycles, energy and for menopause years down the road. 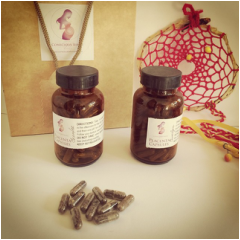 Placenta tincture is a also constitutional remedy that can be used for the baby throughout her/his life. The placenta contains vitamins, minerals, hormones and stem cells so it’s a very good immune remedy. A few uses include cough, stuffy nose, indigestion, teething, high stress events (1st day of school, daycare etc.) It’s also beneficial for mom during transition and stressful times. Placenta is widely known to have healing and restorative qualities for the skin. Many expensive anti-aging and restorative creams and lotions contain placenta as their “secret” ingredient. From the dehydrated placenta powder a natural and healing salve can be created, custom made for our own use. The salve is made on the basic of organic oils (coconut, almond), shea and cocoa butter, bee wax and therapeutic grade essential oils. Herbs that promote post-partum healing are incorporated into the salve as well. 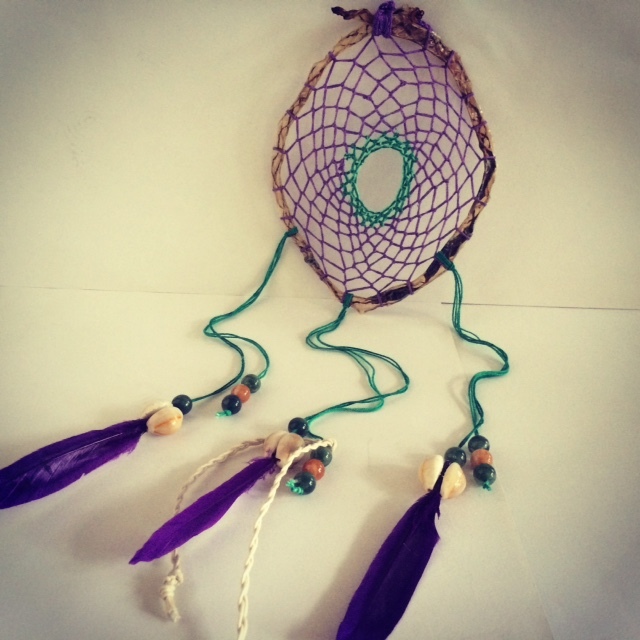 Dream catchers originally belong to the Native American tradition. They were woven by the grandfathers and grandmothers for newborn children and hung above the cradleboard to give the infants peaceful, beautiful dreams. 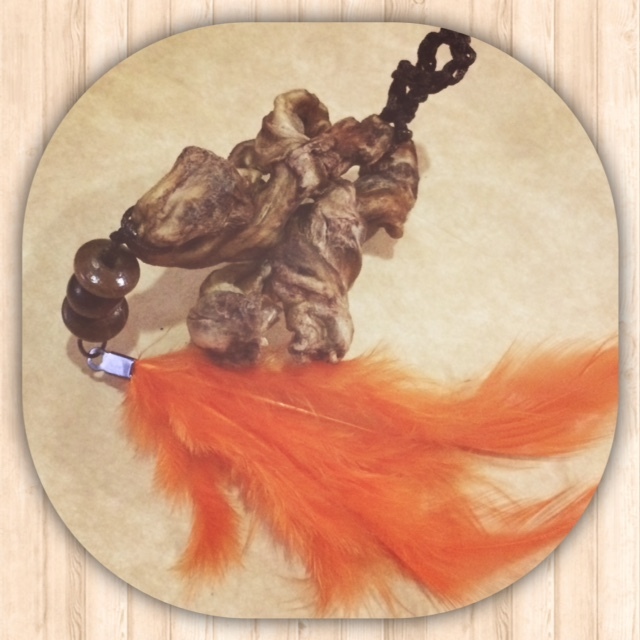 The umbilical cord is dehydrated in a shape of a circle to serve as a frame set for the dream catcher. Consequently the circle is decorated with threads, sinews, feathers or beads. If you opt to have a dream catcher made from the umbilical cord of your baby, please indicate your preferences in terms of colors and elements to be incorporated in the final product. A forever symbol of connection between you and your baby, the umbilical cord keepsake is made by dehydrating your baby’s cord in a heart or circle shape. You can keep it in the baby’s book and store it safely in your cherished items treasure chest. In addition to the medicinal uses, another way that we can bring back the tradition of honor and gratitude toward birth and the role of the placenta is to make artistically beautiful prints with it. I make your prints before I wash and prepare the placenta. They are printed with the natural placenta blood on acid-free artist’s paper. Some families frame them and display their prints as art or others choose to save them as personal keepsakes. The prints are unique imprints that display the size, shape and general appearance of the placenta and also remind us why the placenta is often referred to as "The Tree of Life." Please contact me here to get more information on the services. “It has been shown that the feeding of desiccated placenta to women during the first eleven days after parturition causes an increase in the protein and lactose percent of the milk." McNeile, Lyle G. 1918. The American journal of obstetrics and diseases of women and children, 77. W.A. Townsend & Adams, original press: University of Michigan.